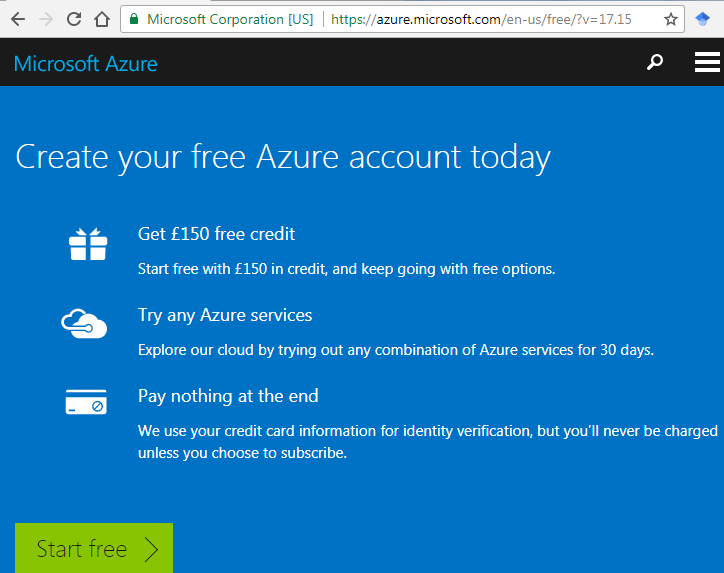 Microsoft Academic currently offers only a free API service so do not enter your credit card information at any time. 1) Open a web browser and sign into a Microsoft Outlook or Hotmail or Live email account, if you have one. Create one if you don’t have one. 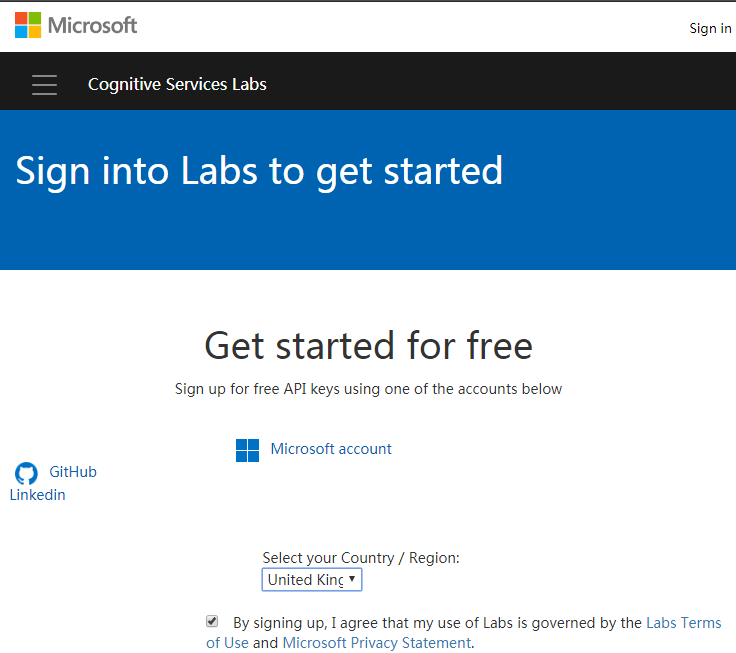 3) Click the button for the Microsoft account that you want to use to sign in to Microsoft Labs (which hosts the Microsoft Academic API). 4) Click Yes to give permission to access your information. It took 20 minutes to get to the next stage, so there may be a long delay after clicking the button. 5) Copy the keys and record them somewhere safe or email them to yourself – it is tricky to find them again from within labs. Either of these keys should work within Webometric Analyst, although Microsoft may limit the number of queries that can be submitted each month. 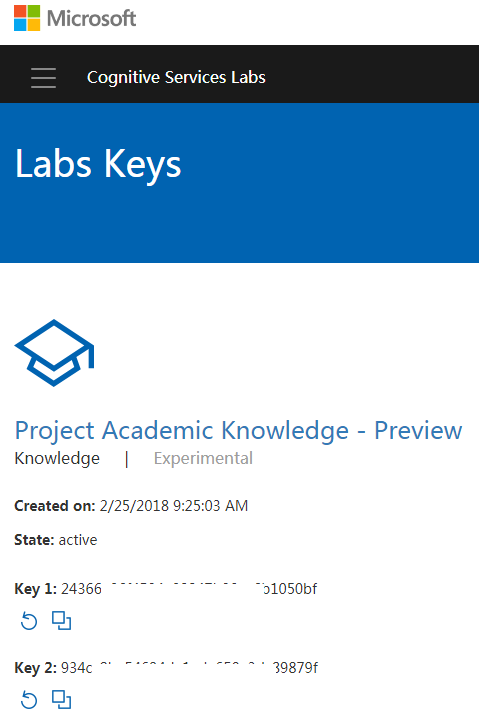 Webometric Analyst will request the key when you run Microsoft Academic queries. Instructions for use with Webometric Analyst.